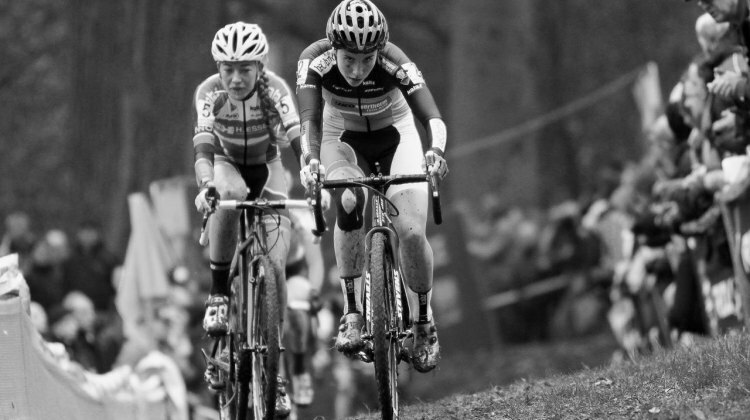 Cyclocross Magazine does its best to cover several of the European ‘cross series. 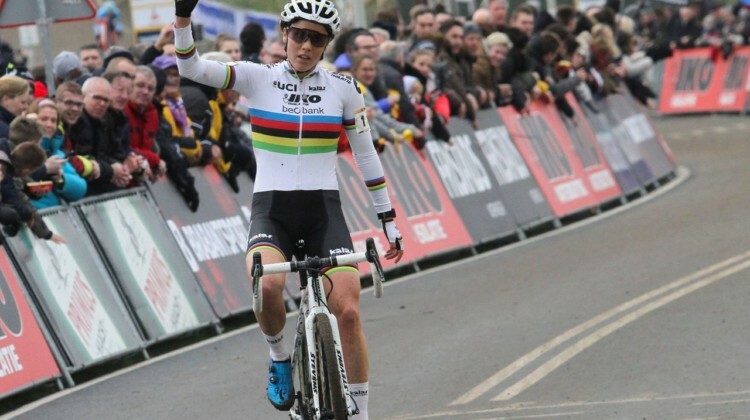 We look at the three series we will be covering in 2018/19. 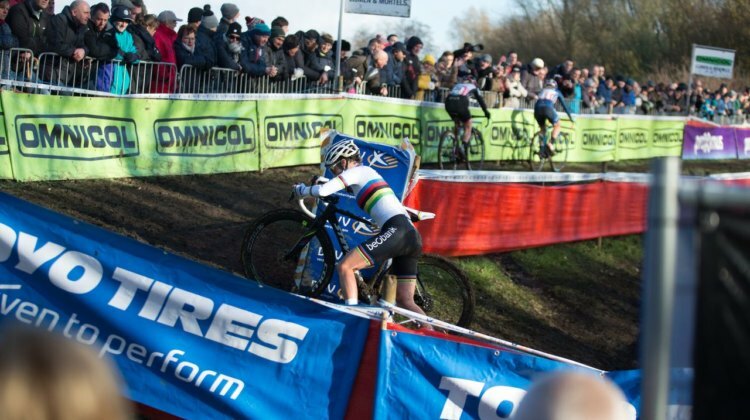 Watch a replay of the Women’s 2018 GP Sven Nys that kicked off the new year of cyclocross racing. 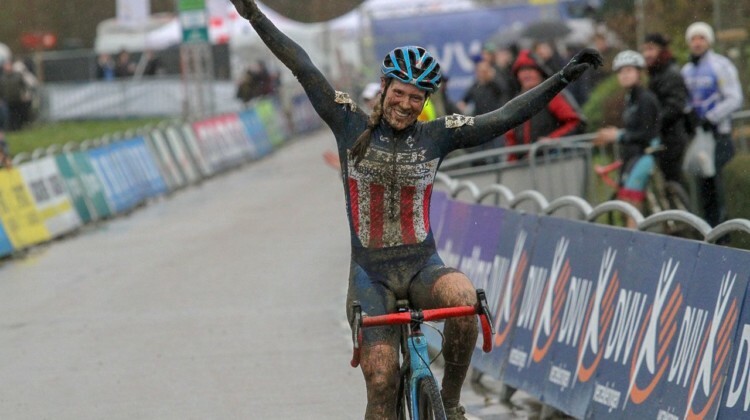 The 2018 GP Sven Nys brought a muddy new year to the world’s best cyclocross racers. 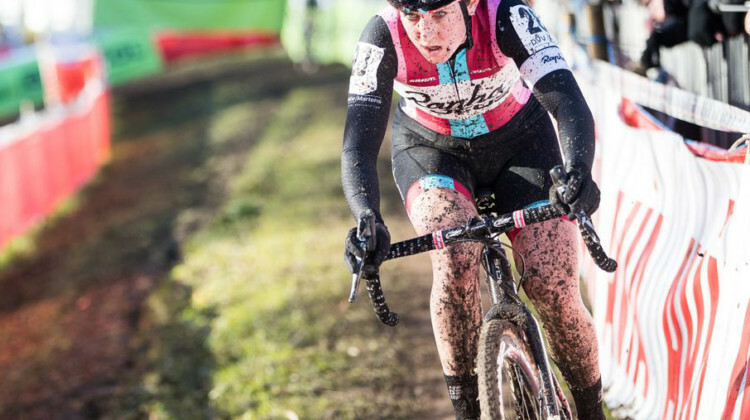 See the full Elite Women’s results of the first race of 2018. 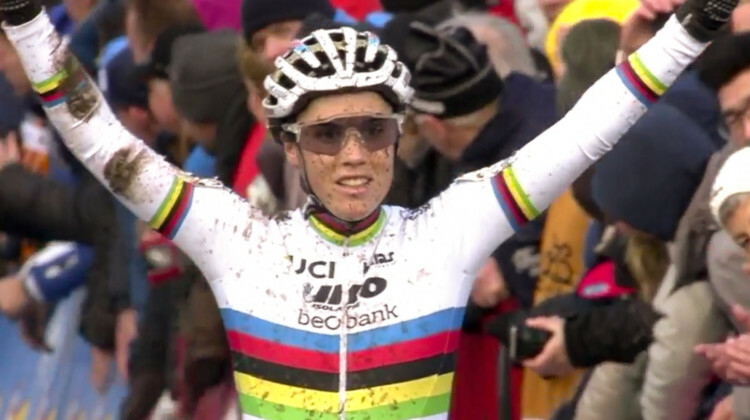 A 2017 Scheldecross treat: A battle among Cyclocross Worlds medalists, a course rope hang-up and a final lap duel between Cant and Compton was just some of today’s drama. 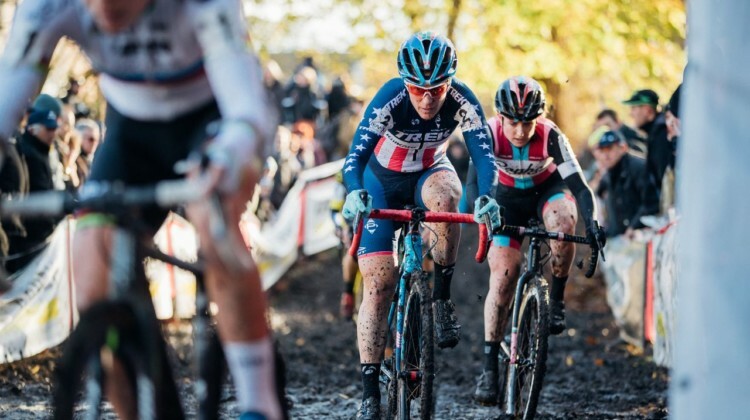 Jeff Curtes turned his camera on another mudder at the 2017 Flandriencross in Hamme. 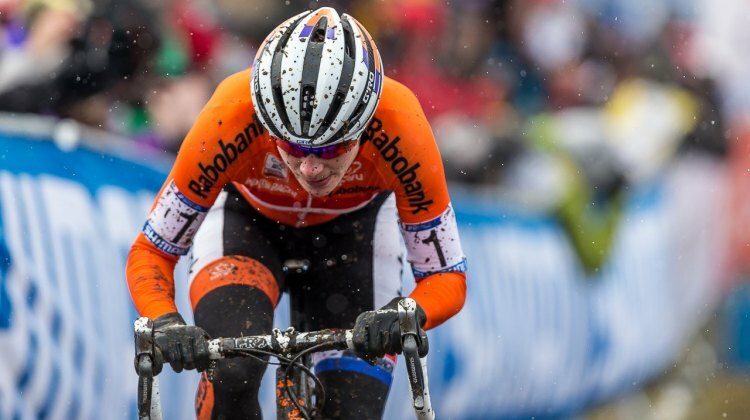 This gallery captures the memorable Women’s race and latest dominant performance by Mathieu van der Poel. 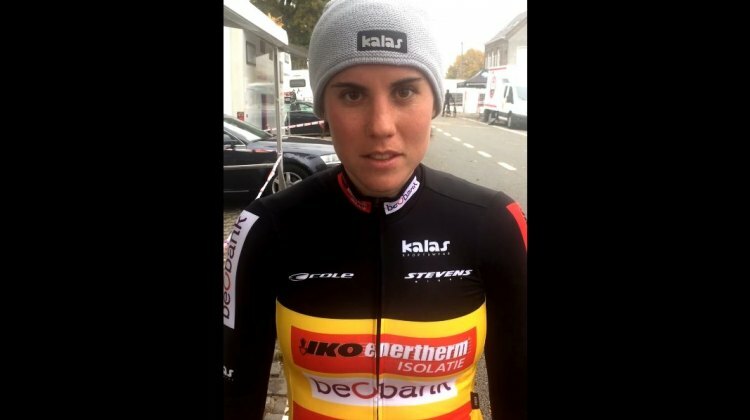 Helen Wyman outdueled Katie Compton to win the 2017 Koppenbergcross and take home the cobble trophy. 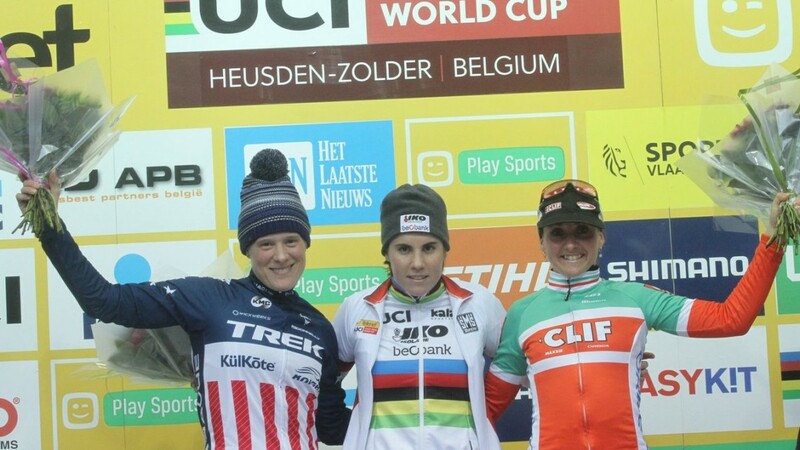 We have the story and results from Flanders. 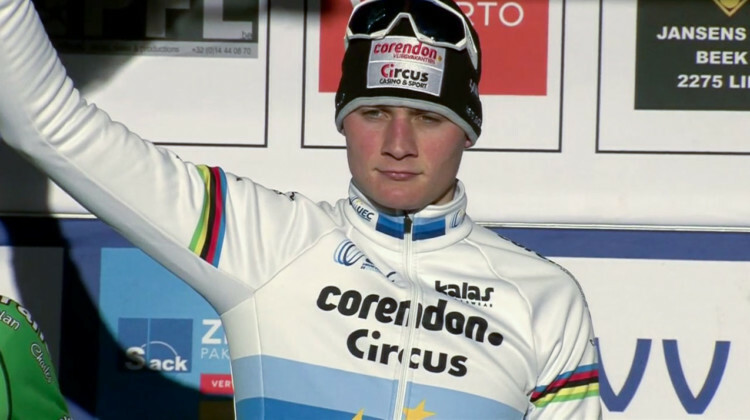 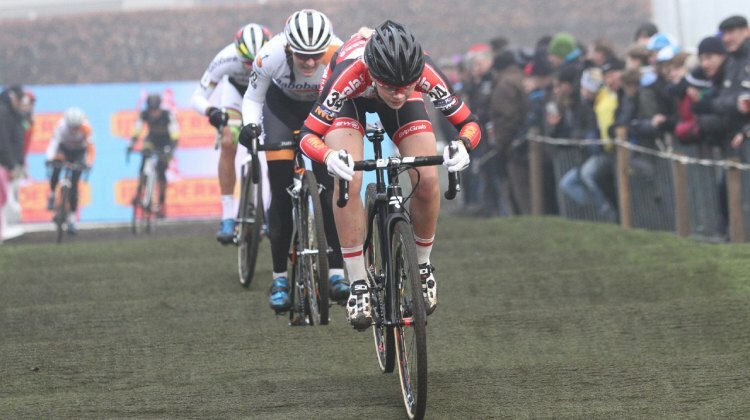 The 2016 Scheldecross was a battle to the finish to determine the king of the sandbox. 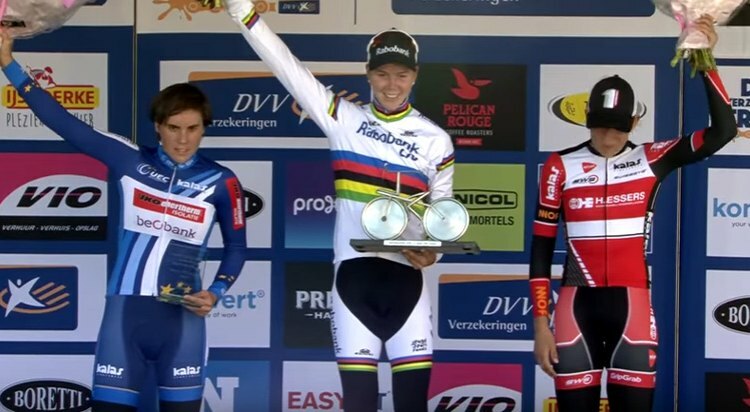 Watch Mathieu van der Poel, Wout van Aert and Kevin Pauwels battle. 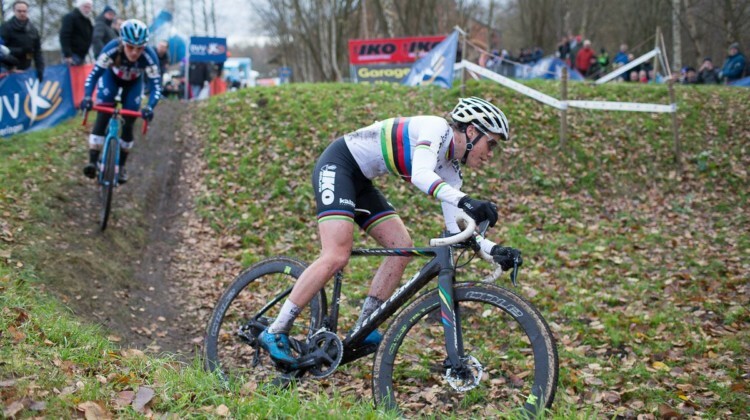 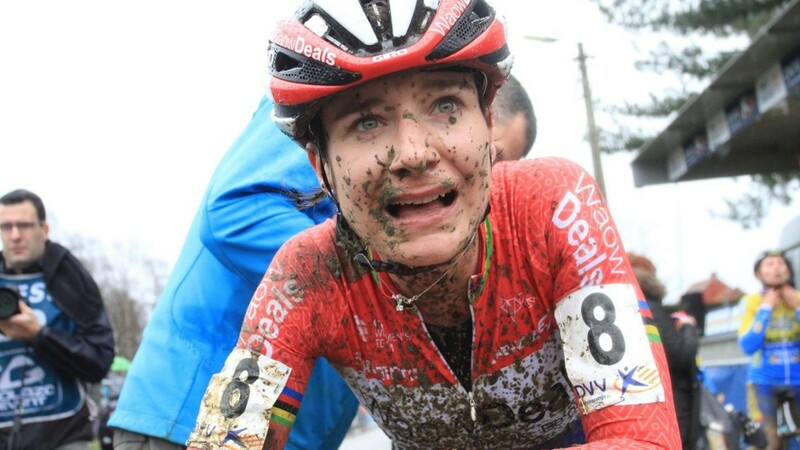 There was no soft pedaling in the sand at the 2016 Scheldecross before Sunday’s World Cup. 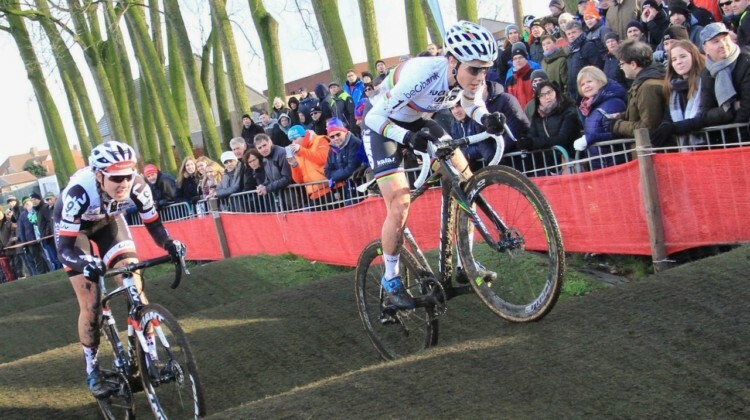 Mathieu van der Poel, Wout van Aert and Kevin Pauwels came out to play in the sandbox of Antwerp. 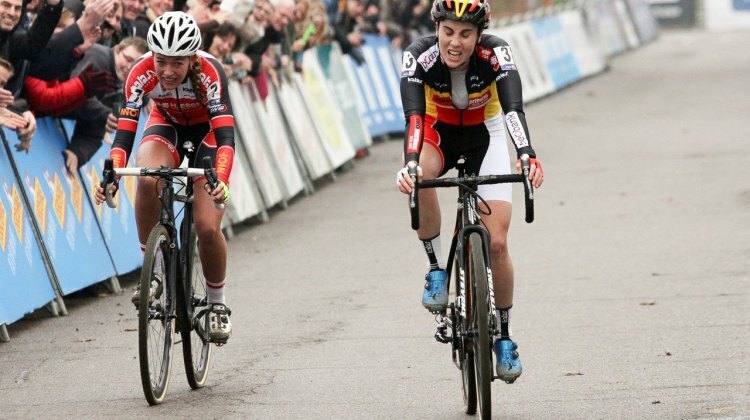 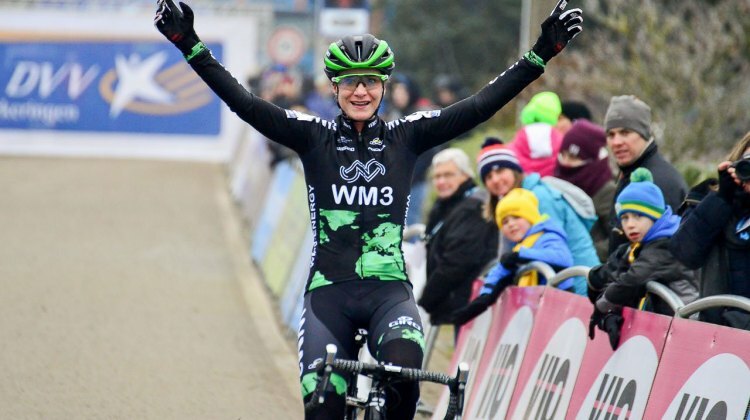 Sophie de Boer and Sanne Cant came to Scheldecross hoping to not rely on finish line cameras and have time to celebrate a win. 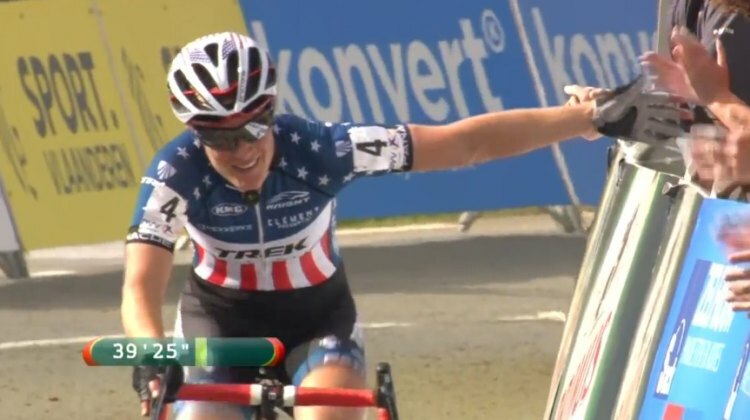 For most of the race, De Boer looked like she’d get her wish.